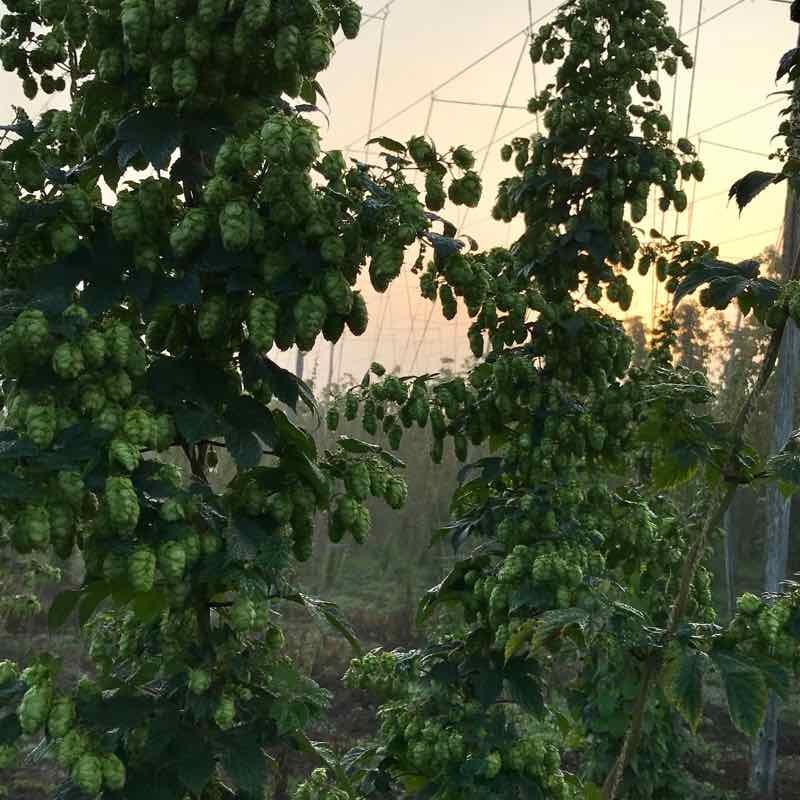 What Do Hops Smell Like ? “ What do hops smell like ?” A tricky question indeed, but I’ll try. It’s easiest to say what they’re not and they are definitely not your normal Cottage garden floral. We need to get that out of the way before we start. They are not a pretty scent, although many have said they would like to bottle it! People are mostly either black or white about the smell, they either hate it or love it, rarely is anyone grey about it. 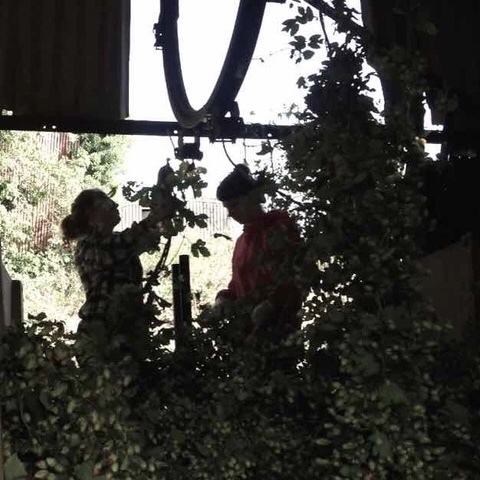 Generally people visiting in hop picking involuntarily exclaim “Hops, how lovely. I remember……” or “Oh I love that smell”. For me like others the smell evokes a million memories, one sniff and that instant recall switch is flicked on, memories flash into your being. Love it or loathe it, it has the ‘Wow’ factor! 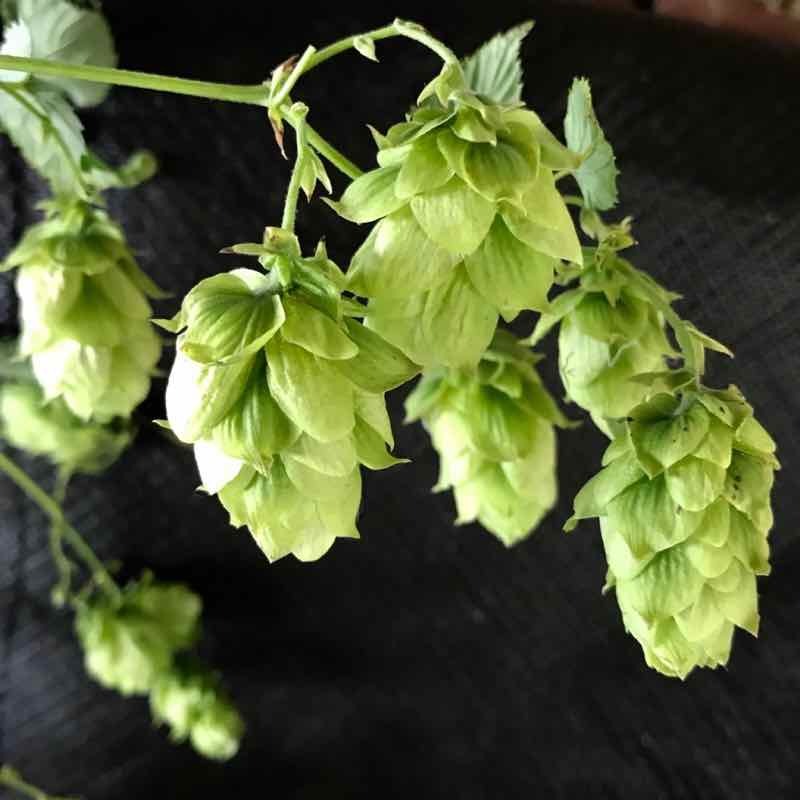 Fresh hops and dried hops are different. This is only my opinion of course and you may very well disagree. 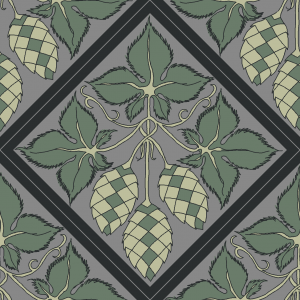 Fresh hops are a curious blend of spicy herbal, intense resinous green, which whiffs of the unorthodox. I smell it at the back of the throat too, somewhere you would normally expect to taste. Analeptic even, if I was not still involved with hops it would be unbearably painful to visit a hop farm and not be a part of it. That special ‘Bisto Kid’ moment just before hop picking when they are ripe and you first smell them on a fast evaporating early morning mist. Their aroma snakes tantalisingly through these late summer mists, better known as ‘hop picking mornings’. 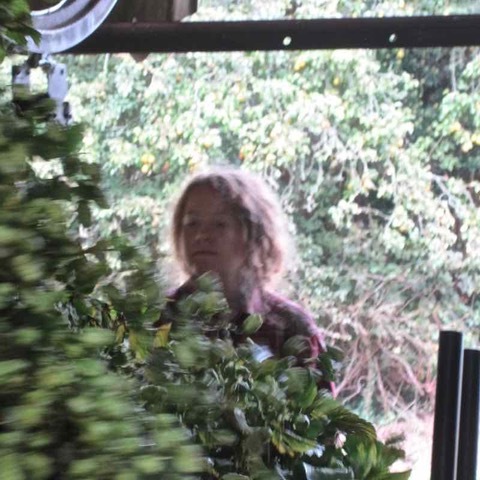 Fresh hop aroma is intense at harvest when you are right amongst them. 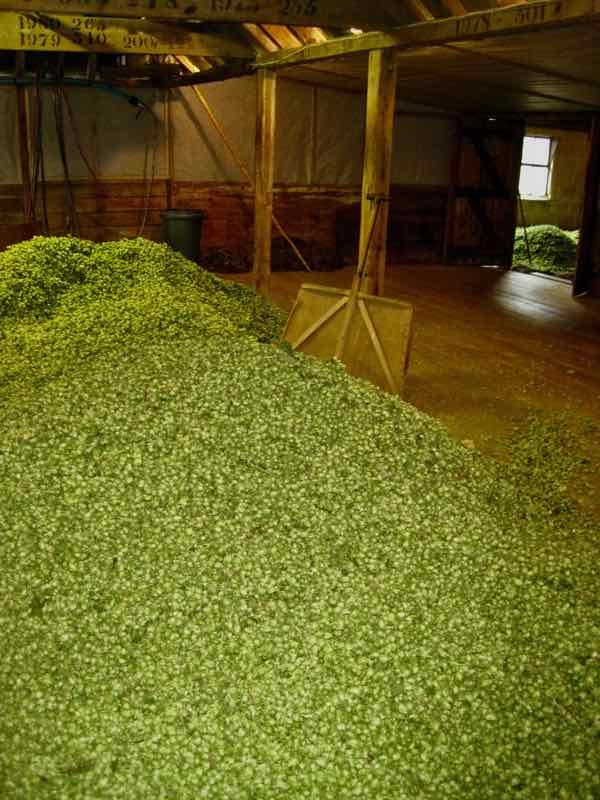 Once dried the hop aroma changes dramatically. It’s now the oils contained within each hop cone reveal their true complexity. Warm these oils between your hands, then sniff slowly and inhale deeply – it’s a heady experience, a multitude of different aromas reveal themselves. Spices, mint, soft grass, pine, floral, woody, fruity, late summer berries, resin is still there and a range of citrus fruits to name just some. But the overall effect is exotic. This heady soporific mixture is experienced, an olfactory encounter like walking through a middle eastern souk. The woozy aroma whispers softly confirming that hops and cannabis are cousins. 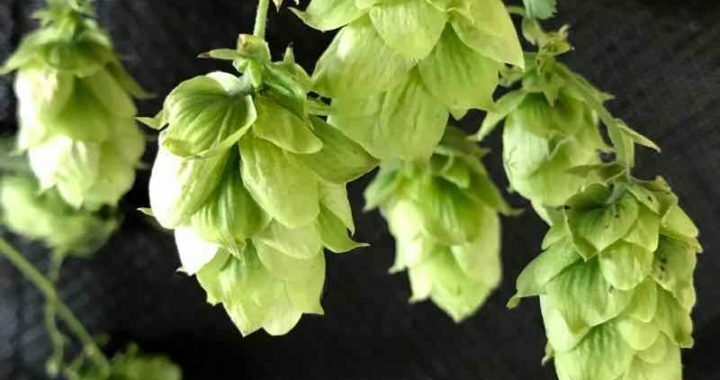 You begin to identify which hops what you can smell and taste in a beer. 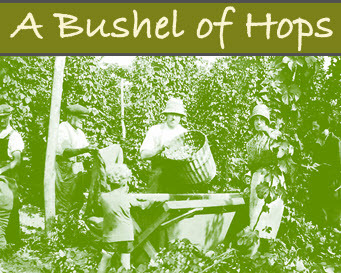 Our British maritime climate and soils provide the unique ‘terroir’ for our British hops. It helps give them their complex flavours, which range from delicate through to intense new world types. ‘English flavour is like a chamber orchestra, the hops giving simultaneously the high notes and the bass notes. In comparison, a Czech beer is more like a full orchestra with much more breadth to the sound, and an American hop gives more of a dance band with more emphasis on volume and brass. The recent New Zealand hops (e.g. Nelson Sauvin) are like adding a voice to the instrumental music’.